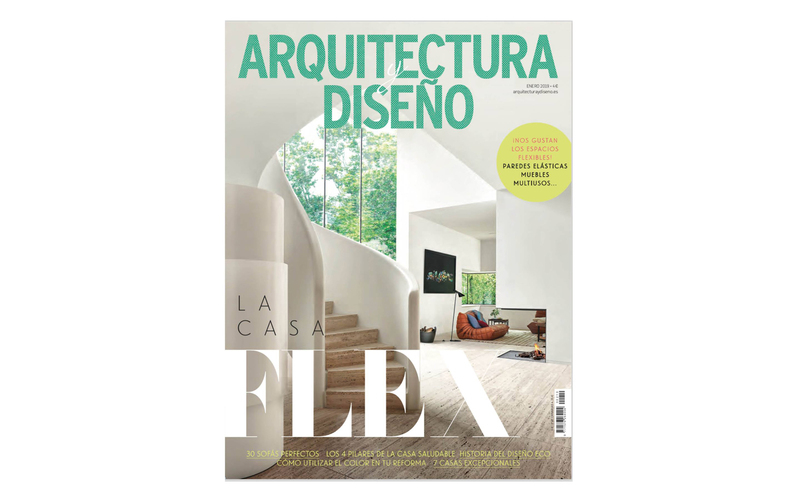 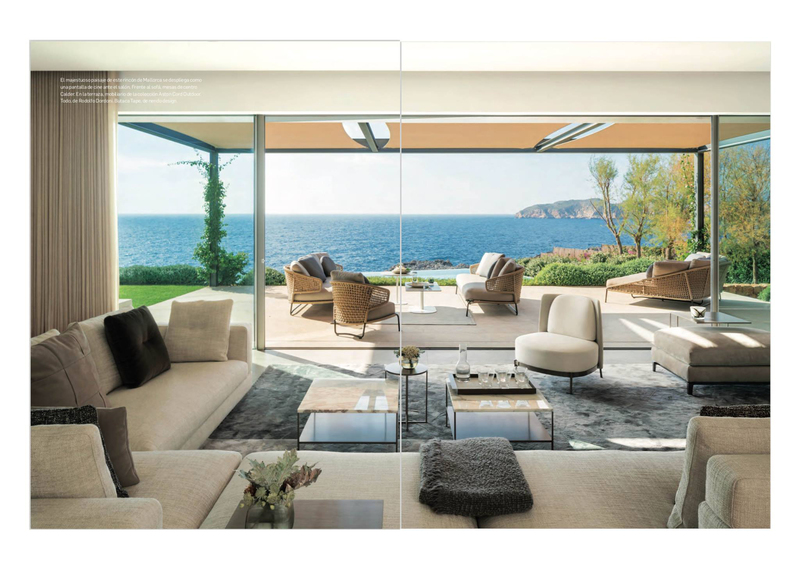 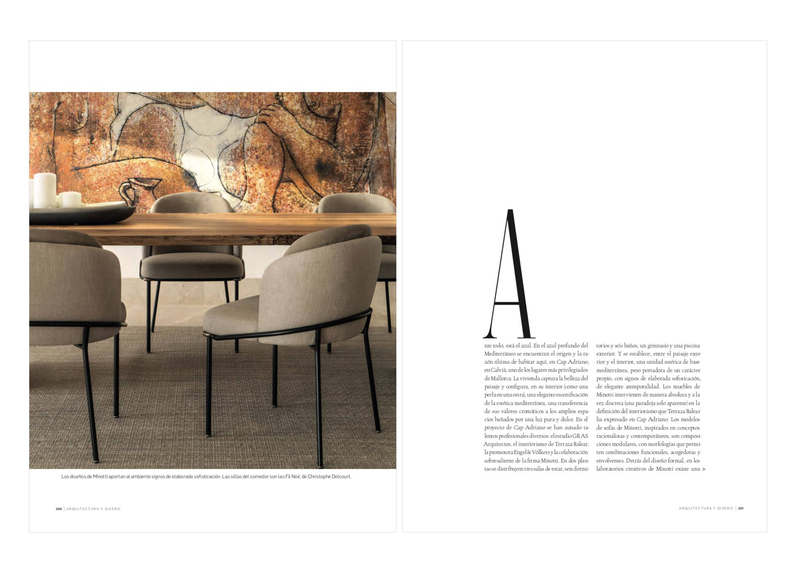 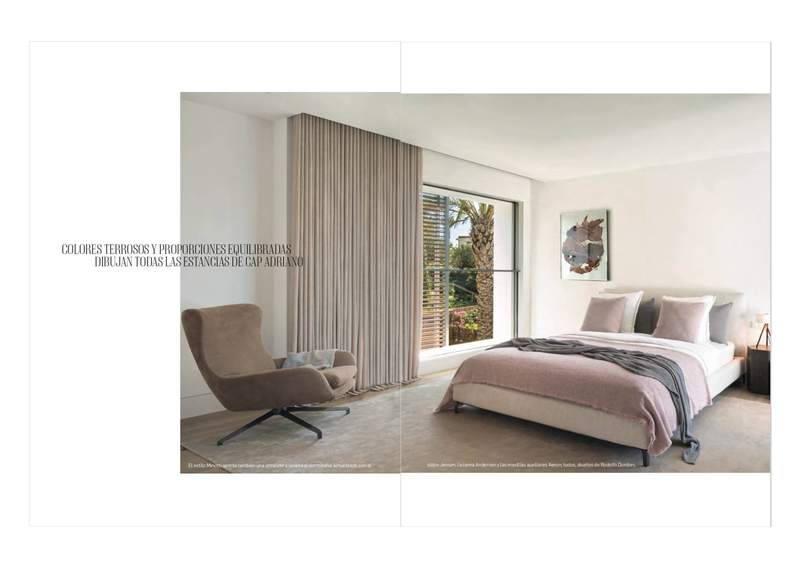 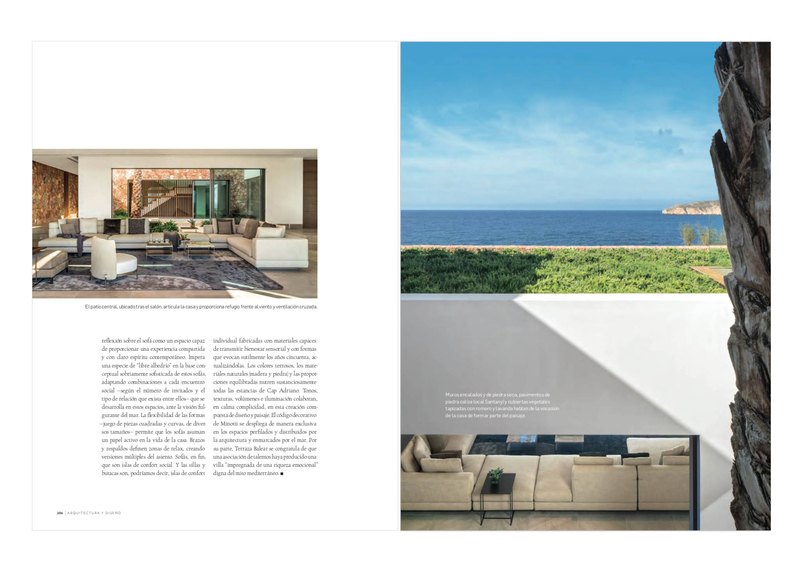 In the latest issue of the leading interior design magazine Arquitectura&Diseño you will find a full article about our residential project Cap Adriano and the interior design carried out by our friends from Terraza Balear. 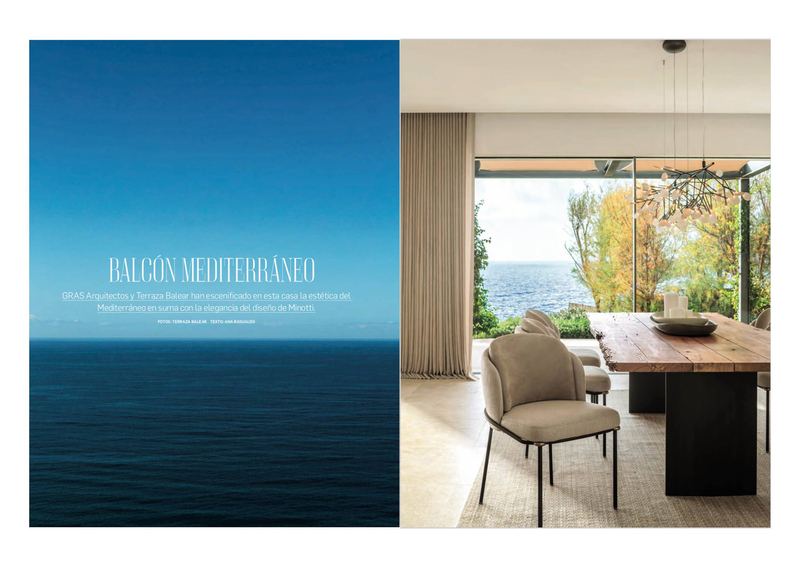 In this opportunity, Terraza Balear's team has brought the Mediterranean aesthetics to the interior of our Private Villa in the Cap Adriano complex, in collaboration with the Italian firm Minotti. 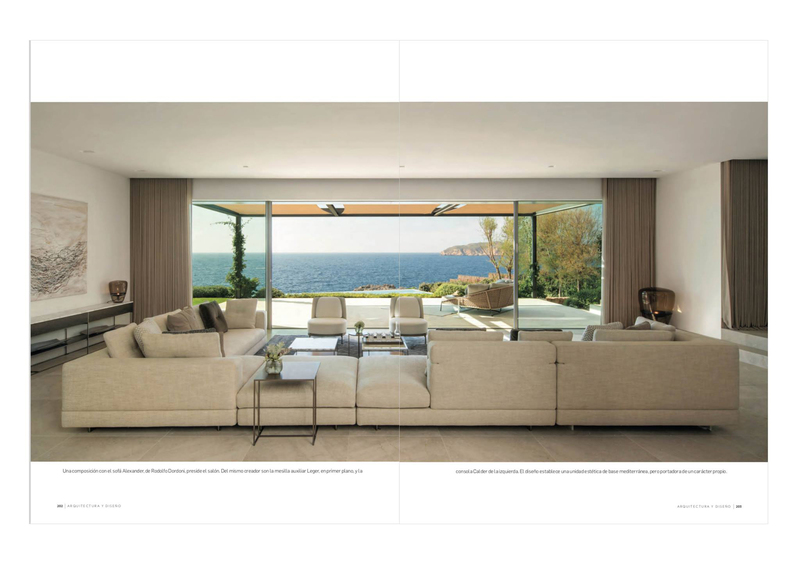 Have a look at the following images with the full report!